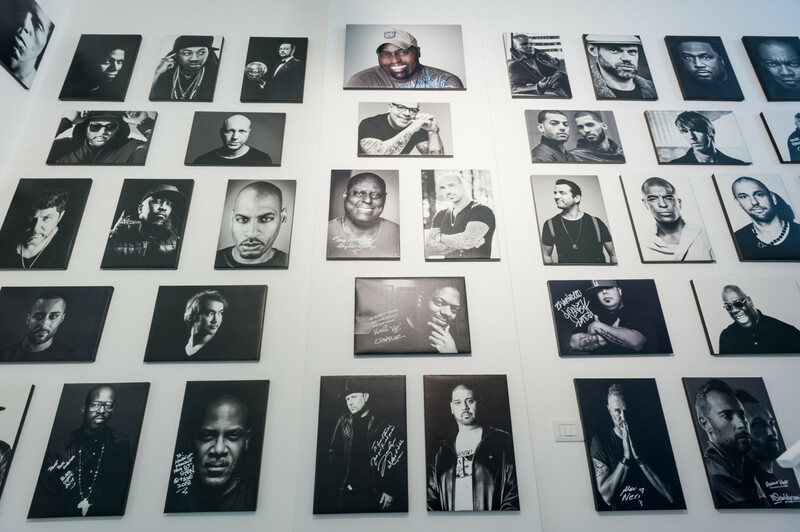 Based in Milan in one of the most creative areas of the city, House of Frankie is an international underground music platform, born as a project dedicated to Frankie Knuckles, the Godfather of House Music and, more in general, as a tribute to this genre. 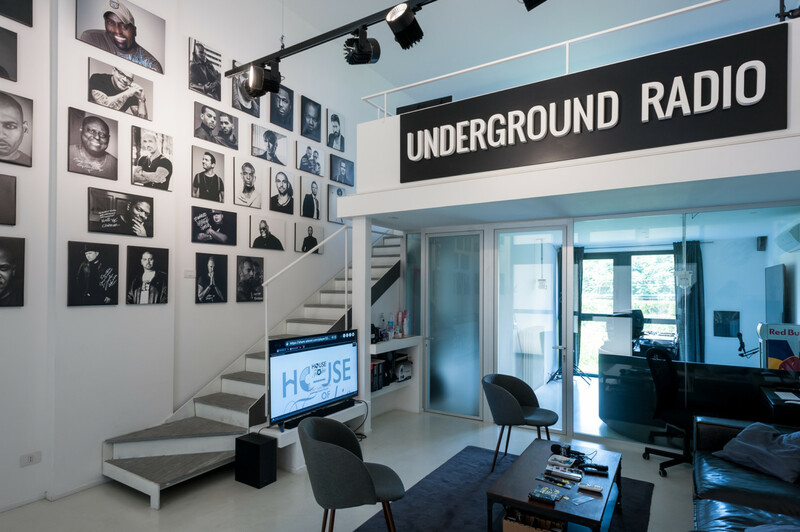 Among the activities there is an Underground Music Radio, an Online Electronic Music Magazine and Media Services, with social media coverage, events organization and live video streaming. 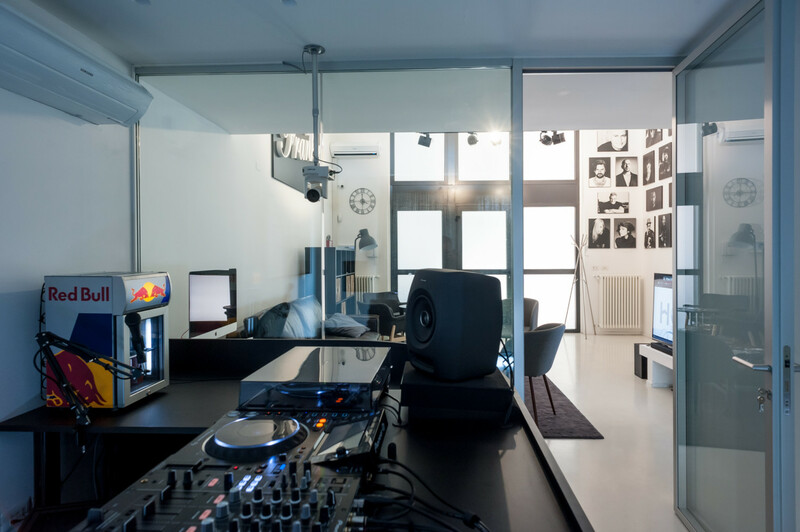 The platform aims to spread House Music and build a real, international community of the best underground labels that will join an innovative radio concept: the radio shows schedule will be completely drawn up by the labels. They will be asked, indeed, to produce a radio broadcast’s weekly hour exclusively dedicated to their upfront prom¬os and related press releases, radio shows, charts, artists’ interviews or artists’ biographies and best of. The labels will be completely free to choose about its broadcast contents. Moreover, not only does HOF offer its labels the possibility to benefit from a weekly hour space on its radio, but also a complete service including advertising on social medias during the live shows and the publication of an article written by them on its online magazine. House of Frankie will work as a Press Office for label and artists coming from the underground scene. Finally, among its main activities, the HOF team is working on events organization, events media coverage and live streaming.